The following video streams as provided below are reflective of Malaysia (gives you reasons to come visit Malaysia to get to know more about beautiful Malaysia and explore how IT CAN JUST, and MIGHT VERY WELL BE, the BEST PLACE TO RETIRE for you! 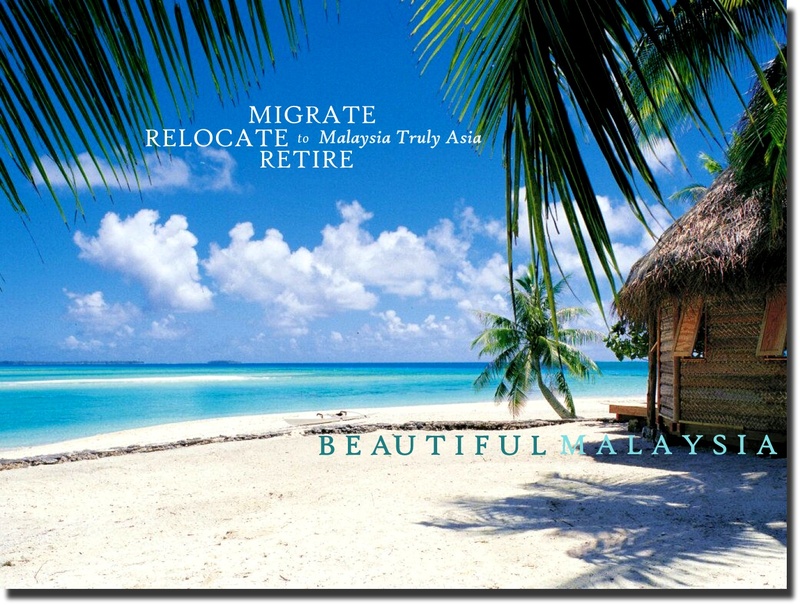 ), Malaysia’s rich heritage & unique cultures, Malaysia’s beautiful, warm and friendly people, how the country is generally including excerpts of testimonials of some MM2H Visa holders in respect of their views in making Malaysia their retirement home / vacation home. Enjoy!